WASHINGTON, D.C., March 23, 2011: Wikimedia, District of Columbia (Wikimedia DC) is pleased to announce Mary Gardiner as the keynote speaker for Wikimania 2012, the international Wikimedia conference. Mary will be speaking at the opening session of the conference on Thursday, July 12, 2012. MARY GARDINER is co-founder and Director of Operations and Research at the Ada Initiative and founder of the first and largest women in open source organization in Australia, AussieChix, which she subsequently expanded into Oceania as Oceania Women of Open Technology. Mary has served as a council member for Linux Australia, the largest non-profit funder of open source projects in Australia and as program chair for linux.conf.au, the largest Linux conference in the southern hemisphere. 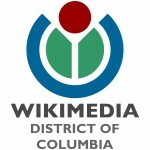 WIKIMEDIA DC is the official regional chapter of the Wikimedia Foundation in the District, Maryland, Virginia, West Virginia, and Delaware. 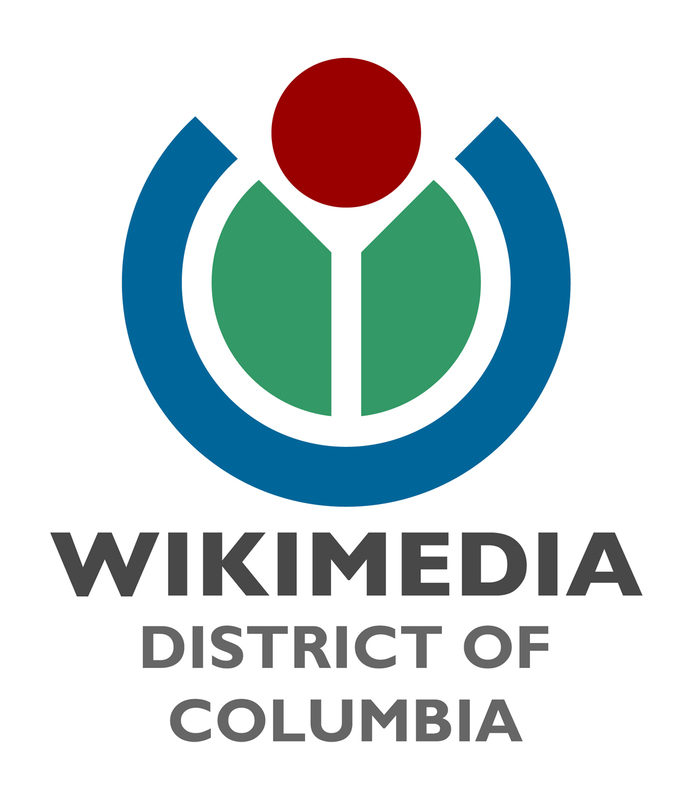 A non-profit educational organization, Wikimedia DC is dedicated to the advancement of general knowledge and the collection, development, and dissemination of educational content under a free license or in the public domain.